A flavorful re-invention of the iconic American doughnut. Handcrafted and uniquely imagined for your delight. Glazed and Infused began as an effort to introduce artisan doughnuts to Chicago and has transformed into a staple for the entire community. On May 21, 2012, the shop opened its doors under the ownership of Founder, Chef & Restaurateur Scott Harris. 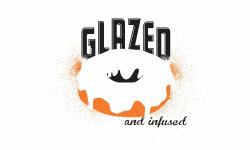 Glazed and Infused makes its doughnuts from scratch daily to ensure the freshest quality products possible. Scott Harris has been an active member of the Chicago food scene long before opening Glazed and Infused. Harris is the co-founder and owner of Francesca’s Restaurants, which has expanded to 20 restaurants throughout Chicago since the first opening of Mia Francesca in 1992. The vision of staying local propelled Harris to incorporate other concepts under Francesca’s Restaurant Group, including rustic Italian wine bar Davanti Enoteca and Glazed and Infused. James Gray joined Glazed and Infused after many years in the restaurant industry. An attendee of Le Cordon Bleu in Chicago, Gray has been in the restaurant industry since he was 15 and started working in kitchens at the age of 27. He attended the University of Minnesota and then DePaul for his Masters. In 2006, he moved to Pittsburgh and opened Dozen Bake Shop, a small cupcake bakery during the height of the cupcake craze. Over the next five years, he expanded the shop into a bakery/cafe concept with five locations and over one million in yearly sales. He was consistently voted one of the top chefs in Pittsburgh and won nods from numerous national publications. In 2011, he sold the company and moved back to Chicago. 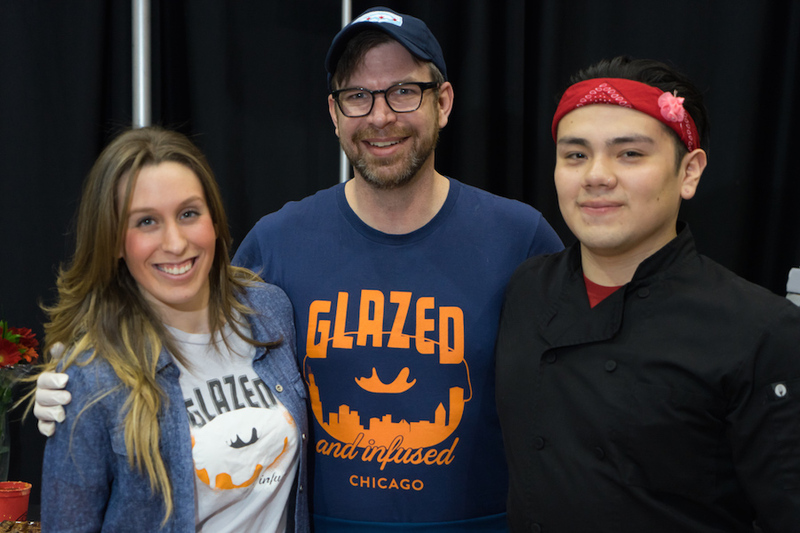 His experience running a multi-unit bakery is now put to use at Glazed and Infused, positioning the startup for expansion in the Chicago market and beyond. Gray’s focus is on creating personal relationships with the customer and keeping the culture and experience of doughnuts fun and lighthearted. 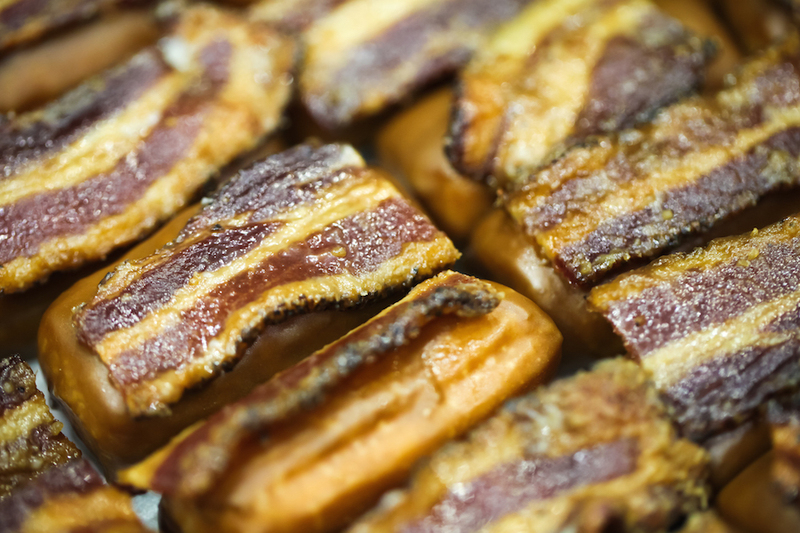 Glazed and Infused made its first appearance in Chicago’s West Loop and Wicker Park neighborhoods. The West Loop shop also acts as the production kitchen, transferring freshly made doughnuts to the other locations around Chicago. 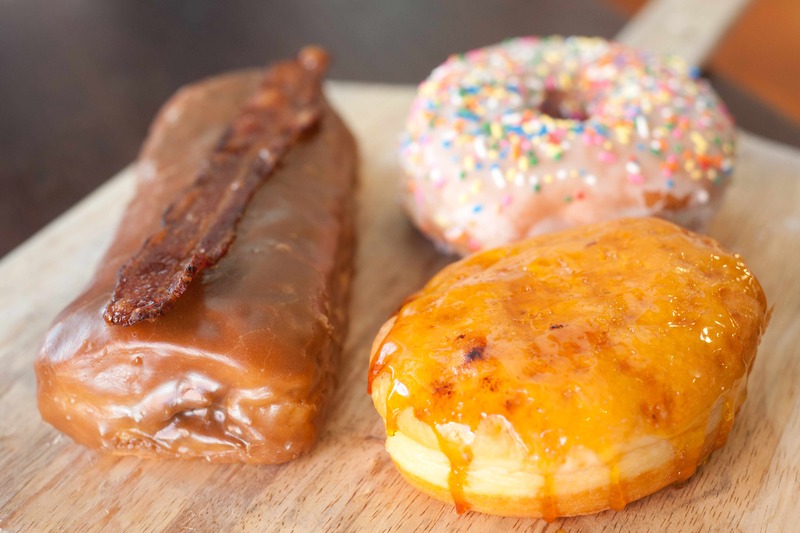 As the doughnut demand increased, Glazed and Infused expanded to Streeterville’s Raffaello Hotel, Lincoln Park and River North. 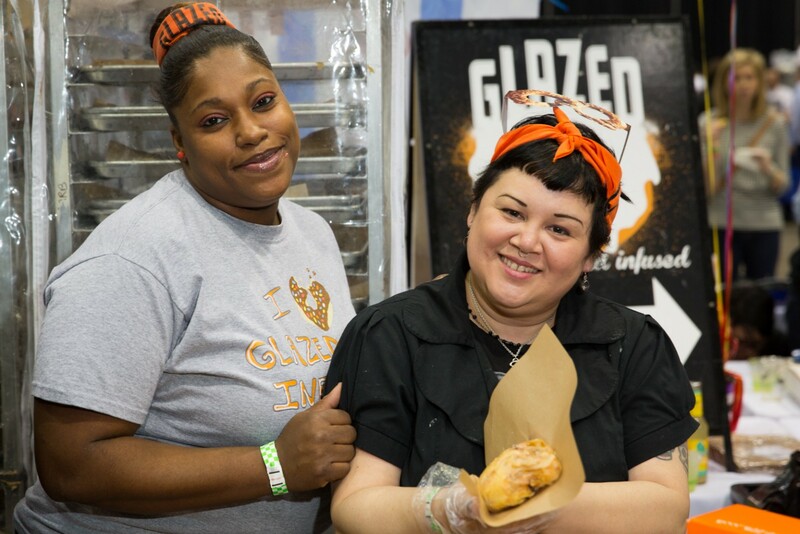 Glazed and Infused has been an integral part of the community by creating partnerships with other local Chicago businesses. In summer 2013, the doughnut shop collaborated with Bowtruss Coffee Roasters, located in Lakeview and River North, to offer locally roasted coffee and espresso drinks alongside the delicious pastries. 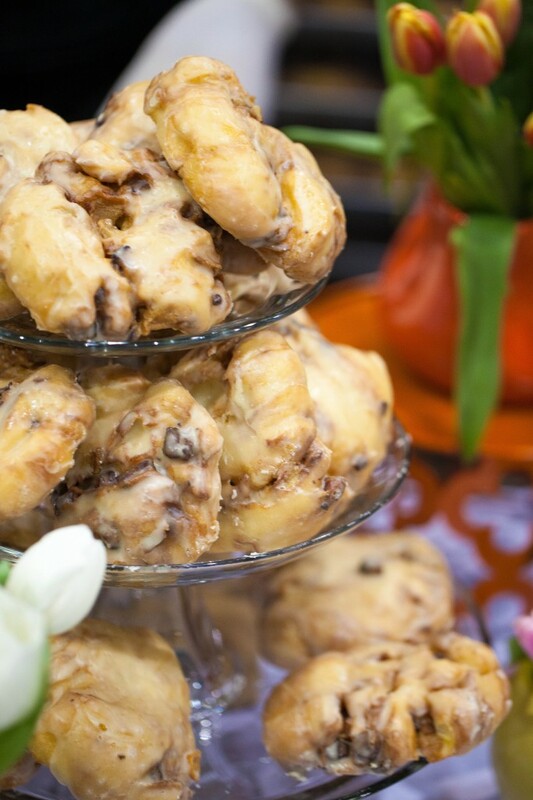 Glazed and Infused also works with local artisanal producers such as Rare Bird Preserves, Katherine Anne Confections and Black Dog Gelato to “infuse” quality ingredients into the doughnuts, such as jams, homemade marshmallows and caramel, making them irresistible. Throughout the year, Glazed and Infused also utilizes seasonal ingredients and flavors to liven up the menu and give Chicagoans an array of tasty options.